After being locked up in Arcadius, Rebekah has new challenges to face. 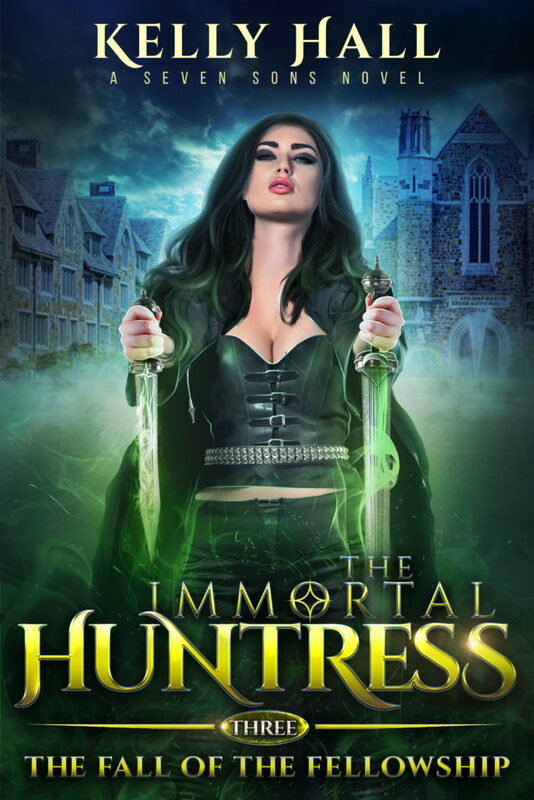 Her chosen Hunters scattered and the fate of the Fellowship in the hands of the Church – a Church ready to end their alliance and push the Immortal Huntress out of power. Can Rebekah salvage what’s left of her reputation? Even while she knowingly consorts with the enemy. Will Rebekah succeed in pulling together her team in time, or will the Church take away all that she has fought for centuries? Go up and click Read Now to find out!